1.) 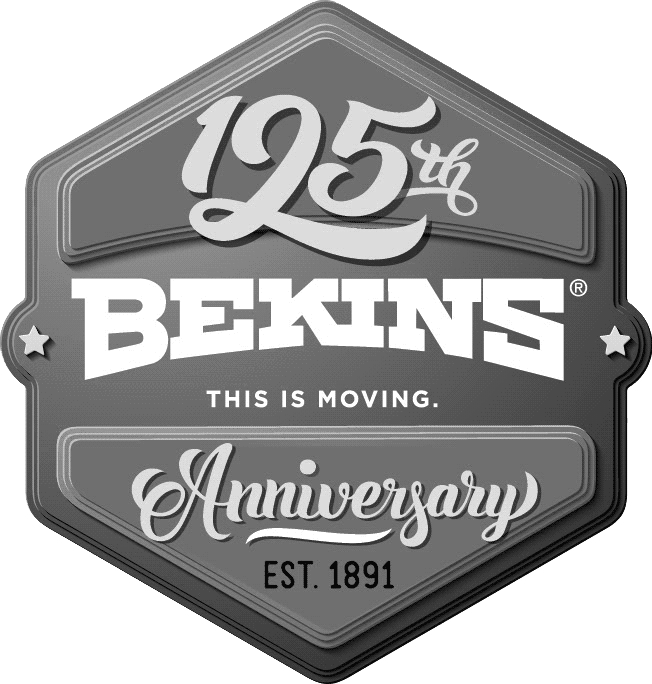 Is ProRelo Bekins more expensive than other movers? We get this question often. No, we are not any more expensive than other movers. In fact, we are often more affordable due to the volume of business that we handle. We will always give customers the most competitive quote that we can afford. 3.) Can my houseplants be moved? Generally no because most states have rules prohibiting this apparently due to the control of pests and diseases. Movers’ trucks and their cargo can be subject to inspection at ports of entry. Best way to move your plants is in your personal car. Ask one of our reps if you need specific help with this. 4.) Can you move my liquor? Yes, just make sure the lids are sealed and secure to prevent messy leaks that can damage the rest of your cargo. 5.) Can you move my firearms? Yes, but not ammunition and also these items must be declared to us so that we are aware and they are specially inventoried to include the serial number as required by law. 6.) What items can you not move? There are not many things we cannot move. Generally speaking we will not move anything corrosive, caustic, leaky, or radioactive. Please ask one of our reps about anything of specific concern. 7.) ProRelo Bekins is moving my car, what should I do to prepare? Remove all loose personal items from the inside of your car and make sure that there is no more than 1/4 tank of fuel left in the tank. 8.) ProRelo Bekins is moving me interstate, across the country. When will my exact delivery date be known? On most long-distance moves, there is a delivery spread of a few days that is determined by distance and the size of your shipment. Usually, by the time your shipment is being loaded, we can typically narrow the delivery spread down. Please ask one of our reps since each shipment is unique. 9.) What are my options for making payment on my interstate move? We have a couple payment options. The vast majority of our customers choose to pay with a credit card. If you choose credit card, we require that the card is given prior to delivery to ensure that the card is authorized. The other way to pay for your move is with a bank cashier’s check. The cashier’s check can be given to the driver upon his arrival at destination. Please contact one of our reps to clarify whether the cashier’s check should be made payable to ProRelo or to Bekins prior to having the check made. If you want to pay with cash, please contact one of our reps. 1.) What time will the packers/movers arrive at my home to get started? Unless your job is not in Albuquerque, we typically arrive as early as 8am to about 9:30am. The reason for the spread is that we often need to fuel the trucks plus deal with traffic variables. You can always call us the morning of the move to get a more accurate arrival time. If your move is originating outside of Albuquerque, please ask one of our reps. 2.) Do I have to be home with the packers/movers the entire time they are working? No, we leave that up to you, the customer. For your peace of mind, our employees are carefully selected, responsible individuals that have undergone drug tests and background checks. We know what needs to get done and will continue to work with or without you present. It is routine that our customers leave at times to handle such tasks as errands and real estate-related appointments. It is required though that customers are present at some point though to sign the moving-related paperwork. 3.) What time will the packers/movers work until? This depends upon your unique job and personal situation. We staff each job according to the workload and date commitments and will work with each customer on an individual basis. Please ask one of our reps if you have any specific concerns. 4.) How many packers/movers are coming to do my job? This also depends upon your unique job. We staff each job to ensure that we meet our date commitments at reasonable times. Please ask one of our reps if you have any specific concerns. 5.) Should I tip the movers? Sure, if you desire to, but our employees are not like restaurant workers that absolutely depend upon customer tips. Tips and the amounts are completely up to you the customer. 6.) Will my shipment be weighed? Typically no because we give guaranteed prices unless you have specified a different agreement with us in advance. 7.) How do I stay in touch/trace my shipment in transit? Same as you did before the move. Its easy and we are committed to being responsive; just email or call us at any time during the move. 8.) I am moving interstate and my shipment appears to be running a day or two late, what now? Unfortunately with the high volume of moves, especially during peak season, this can happen with any moving company. It doesn’t change our commitment to customer service, though. The good news is that all but the smallest shipments will qualify for delay compensation through Bekins corporate office. 1.) I am moving interstate with ProRelo Bekins and my shipment qualifies for the free move-out home cleaning. What does the cleaning include? 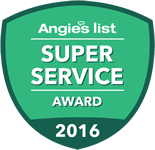 We use an outside professional company to perform this value-added service loved by our customers. Not having to clean makes moving so much easier at the end of a long day. The cleaners will vacuum/sweep/mop all flooring, clean bathrooms, clean kitchens and even sweep the garage. In general terms, the cleaning they do is sufficient so that your former home can be turned over to the new buyer or renter. 2.) Will the movers re-assemble anything they have to take apart? Yes we will. 3.) Can my used boxes be picked up after everything is unpacked? It depends. In many destination cities, the answer is yes but in others, this isn’t something that we can gaurantee. If used box pickup is a specific concern of yours, please contact one of our reps and we will do our best to arrange this for you. If not, most cities have cardboard recycling programs.